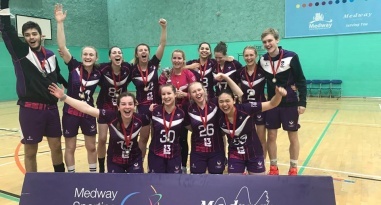 The semi-finals of the women's National Cup have put NEM Hawks and West London Eagles into the final. 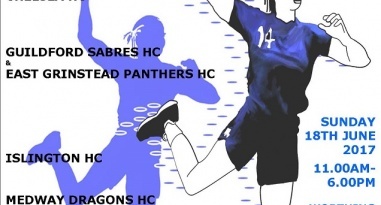 Sabres defeated Lions and Essex beat Manchester. 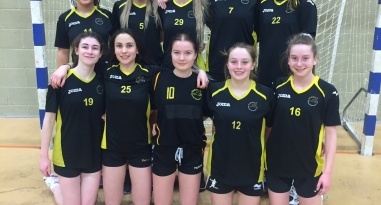 Last four in the women's National Shield. 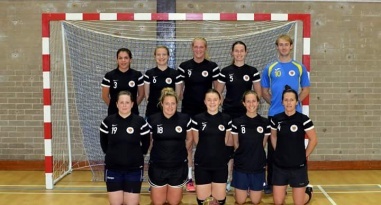 The North West is well represented at the semi-final stage of the England Handball National Cup and National Shield. 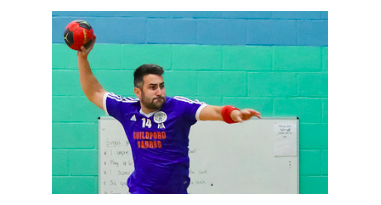 Reading Lions make the short trip to Guildford Sabres, and Manchester host Essex in the semi-finals of the Mens’ National Shield this weekend. 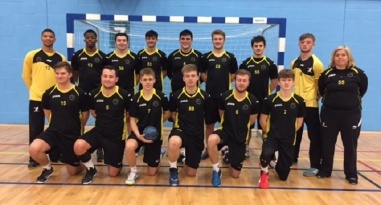 Guildford Sabres face Reading Lions in the semi-finals of the Mens’ National Shield this weekend, looking to make a second successive final. 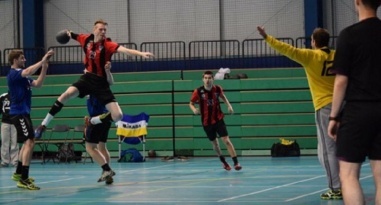 England Handball has expressed its delight after receiving good news in its bid to become a BUCS recognised sport. 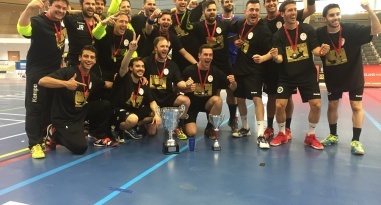 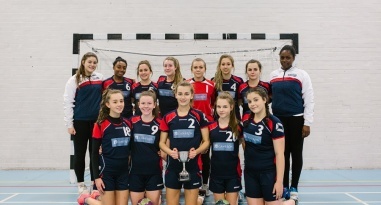 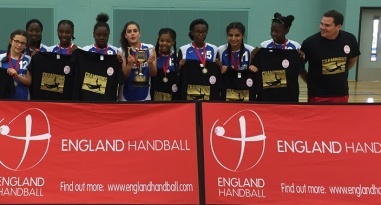 West London Eagles are bidding for a double appearance at the England Handball National Cup finals. 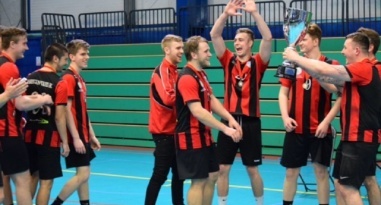 Who will be crowned University Cup and Plate champions 2019? 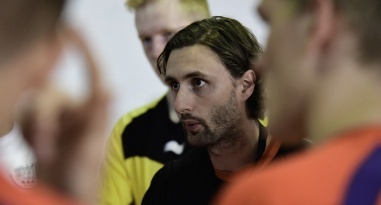 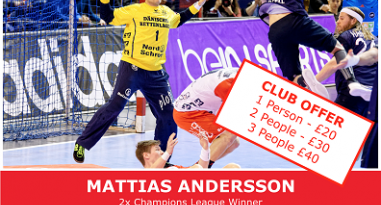 England Handball is hosting a Goalkeeping Masterclass with handball legend Mattias Andersson on 24 March 2019 at Stoke Mandeville Stadium. 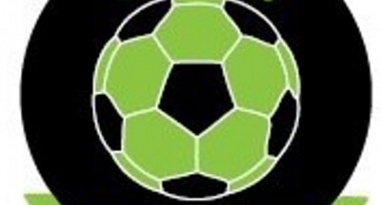 Top of the table clashes in the South East Regional Leagues. 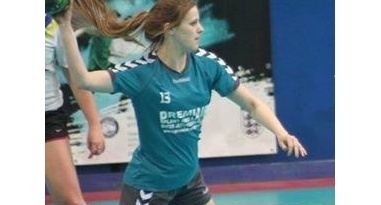 England Handball Chair Tracy Watkinson has provided the latest update to members from the Board. England Handball has a vacancy for a Coaching and Workforce Development Support Officer. 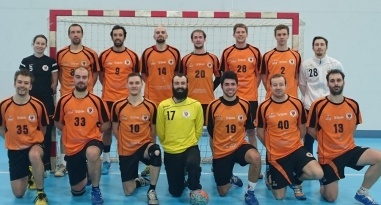 Competitive quarter-finals in the men's National Cup. 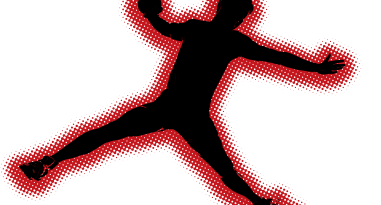 Holder London GD knocked out. 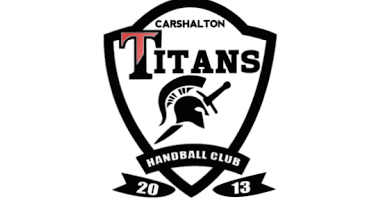 Carshalton Titans are the only non-Premier Handball League club left in the competition. 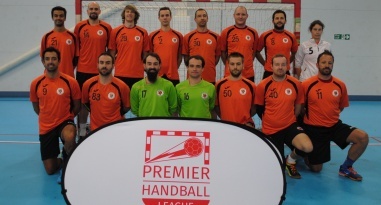 Six Premier Handball League teams left in the competition. 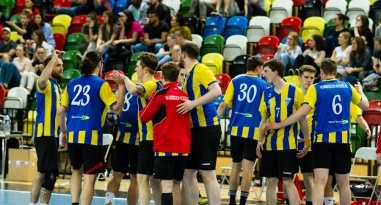 National League South side Carshalton Titans face a huge Mens' National Cup match against Premier Handball League Warrington Wolves. 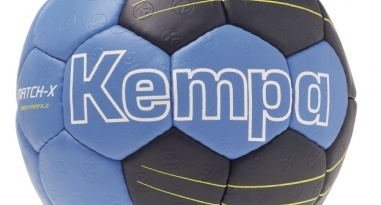 Kappa has announced that MJM Sports will act as the contact and distributor for clubs looking to take advantage of the discount. 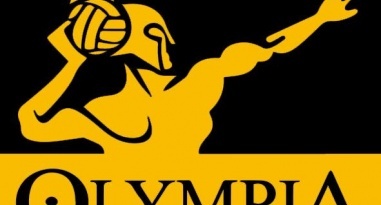 Olympia and London GD have given their thoughts on their Capital City derby double header as the mens’ and womens’ teams of the top two in the Premier Handball League go head-to-head. 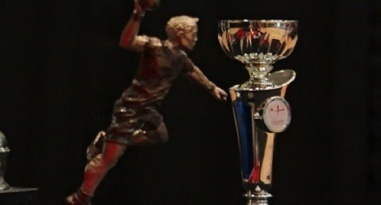 The public has spoken and has chosen the logo for the England Handball National Cup. 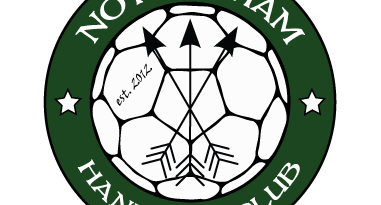 Northampton edge closer to top spot. 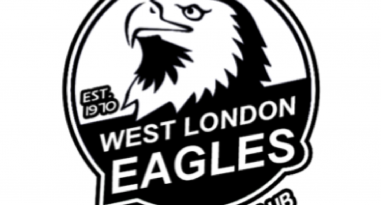 Bucks Bullets, West London Eagles and Warrington Wolves all have 100% records after the latest round of boys' under-19 matches. 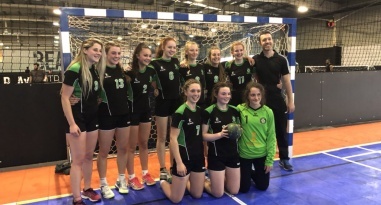 NEM Hawks, West London Eagles and Stroud all have perfect winning records after the latest round of Girls under-19 matches. 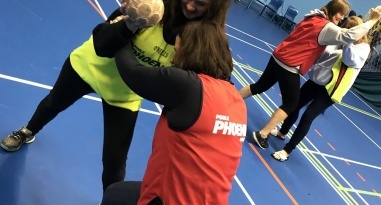 15 months after her election, England Handball chair Tracy Watkinson reflects on what has been achieved so far and what lie ahead. 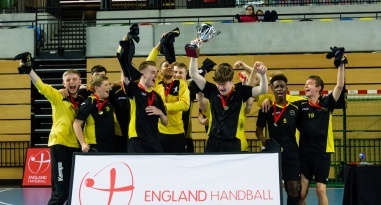 England Handball is asking the handball family to choose the logo that will be used for the England Handball National Cup. 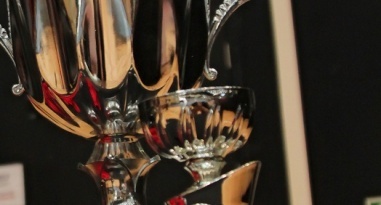 The draw has been made for the quarter finals of the Mens’ National Cup. 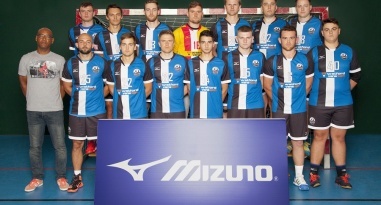 Round of 16 in men's National Cup. 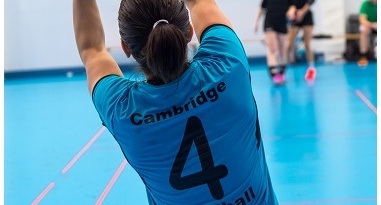 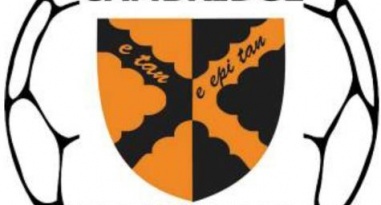 Last seasons’ Girls’ under-19 finalists Stroud take on Cambridge in South League 1 on Sunday, while reigning champions Cannock face Shropshire in the North League. 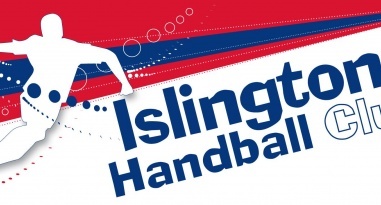 First defeat of the season for Islington. 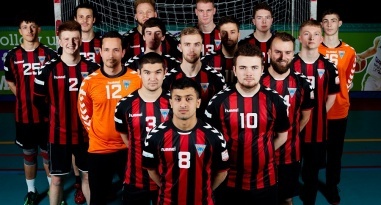 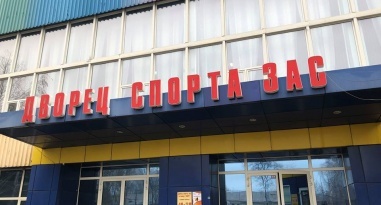 London GD are out of the European competitionn after defeat against Donbass HC. 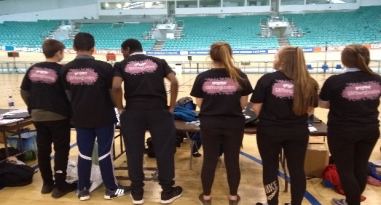 The Youth Sport Trust, supported by UK Coaching, has developed the TOP Coach training package, for coaches working with children and young people in a school setting. 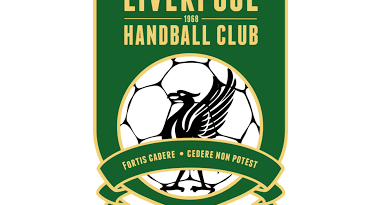 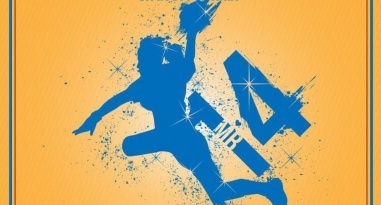 Liverpool Handball Club has announced that registration is open for the 20th Liverpool International Handball Festival. 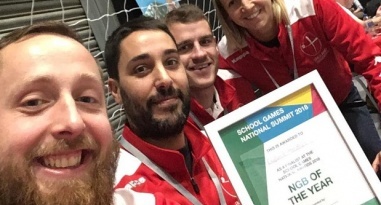 Handball received double recognition at awards at the Youth Sport Trust School Games Summit 2018. 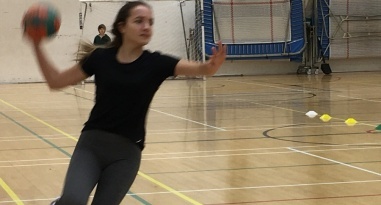 Olympic silver medallist Christian Schwarzer visits London school. 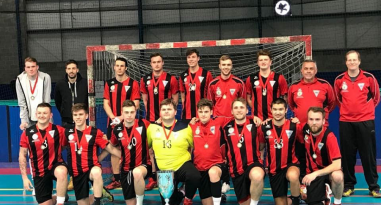 Both 2018 University Cup winners out to defend their titles. 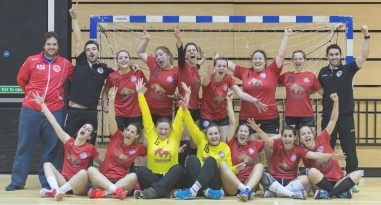 England Handball Young Female Coach of the Year tells us about her coaching philosophy. 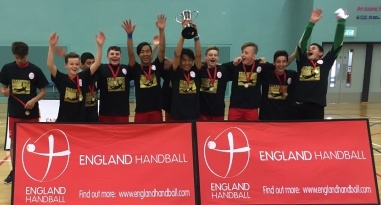 England Handball has produced a Youth League Report following feedback received on the leagues. 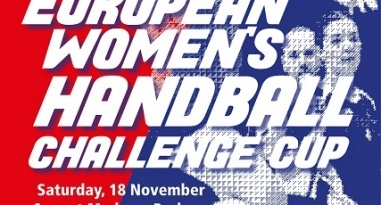 The quarter-final draw for the England Handball Womens' National Cup will be streamed on Facebook and Instagram at 20.30 on 15 November 2018. 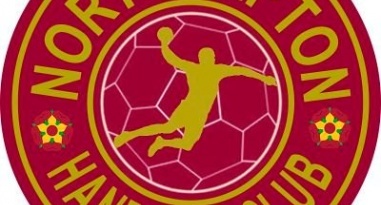 Two of last year’s semi-finalists are knocked out in the round of 16. 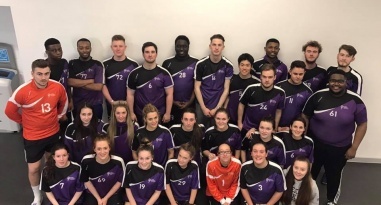 Victory for University of Loughborough and Carshalton Titans. 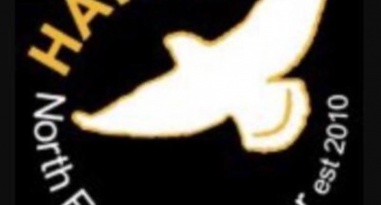 Hawks on top in the North, last year's runners-up Stroud league leaders in the South. 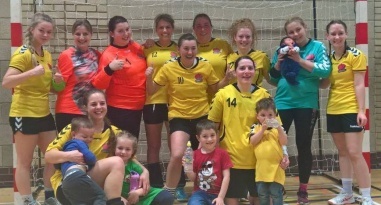 Bristolian flavour to this weekend's Cup matches. 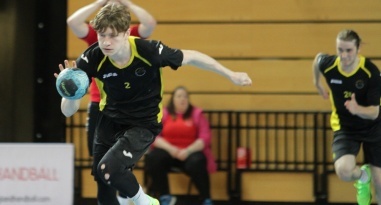 Round of 16 sees three of the four semi-finalists from 2018 in action. 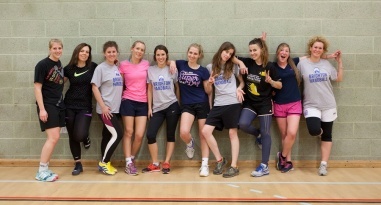 Last year's quarter-finalists University of Bath face London GD II. 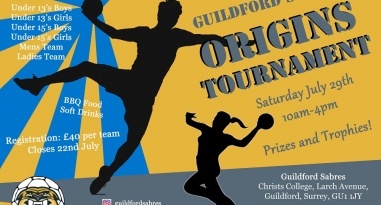 2018 finalists both in action. 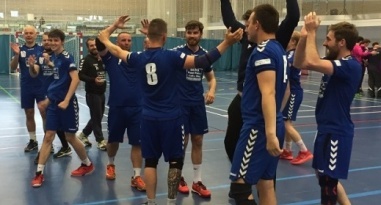 Vikings defeat Liverpool in thriller. 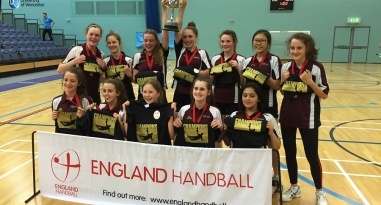 England handball is calling on clubs to complete the 2018 Autumn Club survey. 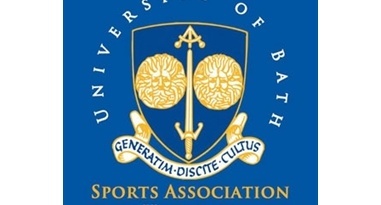 University of Bath opens its account for the new season. 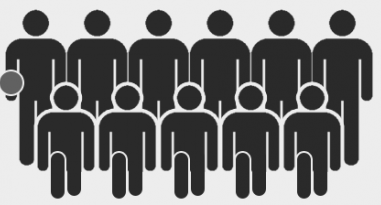 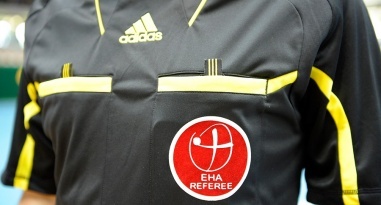 The online Table Officials course is now live. 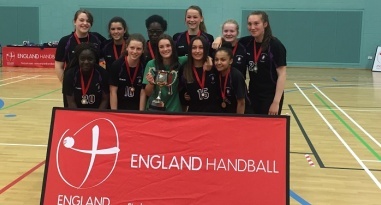 The last-16 rounds of the England Handball Womens' National Cup and England Handball Mens' National Cup have been confirmed. 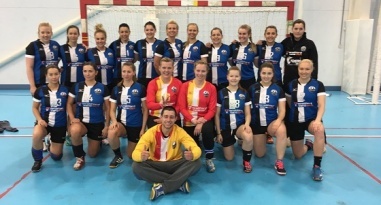 Ten teams in action on opening weekend. 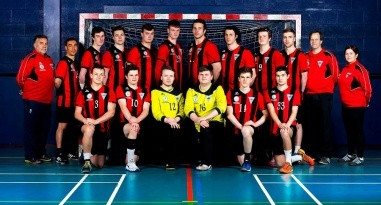 Varsity match-up as National Cup roars into life. 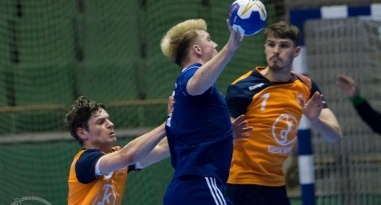 Excitement is building ahead of the ‘Battle of Britain’ when London GD and Livingston meet in the second round of the EHF Men’s Challenge Cup. 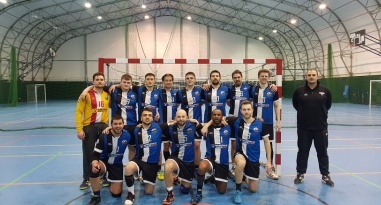 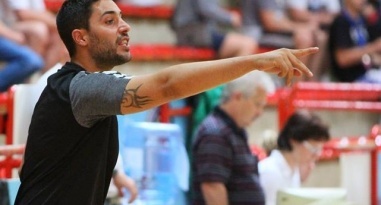 London GD play in Italian tournament in memory of club player who passed away in the summer. 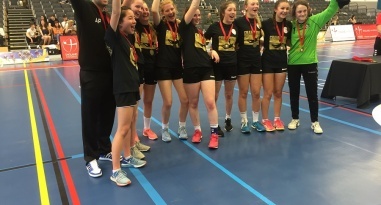 Girls' Under-16 leagues start again this weekend across the country. 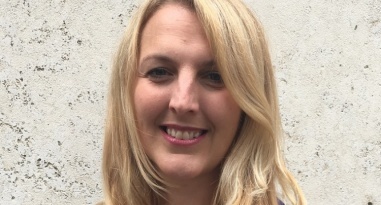 South West Regional Partners Manager Jenny Hannis gives the run-down on another packed and productive week. 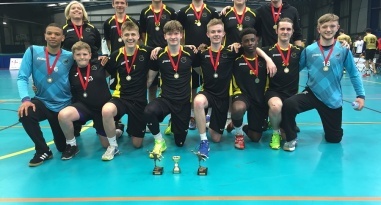 Registration has opened for the 2018-19 England Handball University Championship. 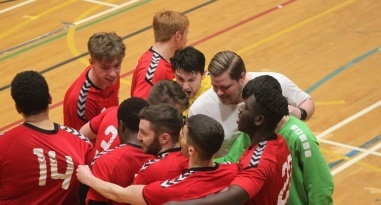 The first round draw for the 2018-19 Mens' and Womens' National Cup has been made and was streamed on Facebook Live. 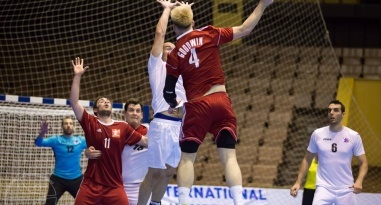 EHF Men's Challenge Cup pits England against Scotland. 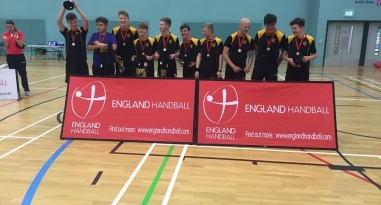 England Handball has announced further details on the dates and venues for the compulsory Level-1 Refereeing courses. 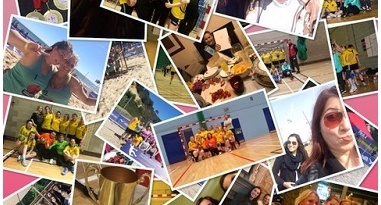 A week in the life of one of our Regional Partnership Managers. 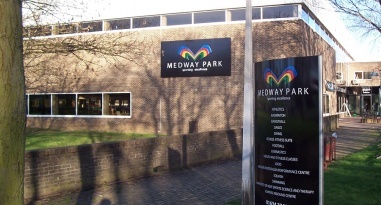 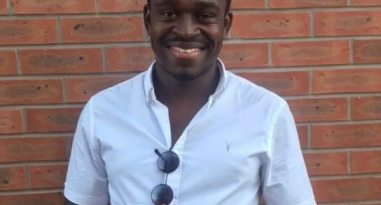 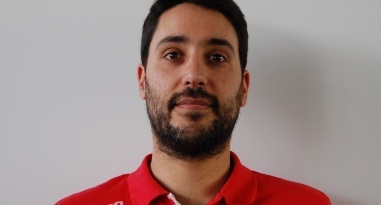 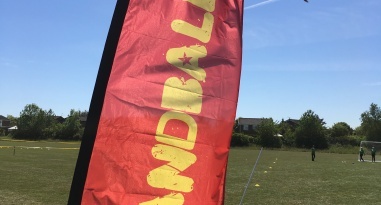 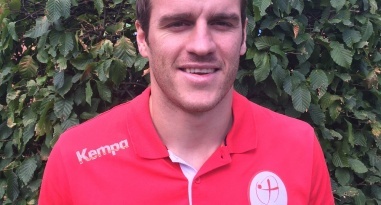 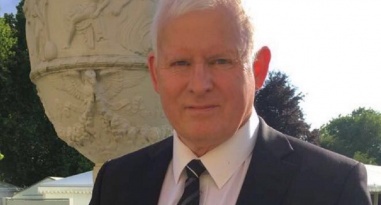 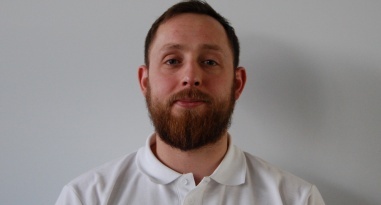 In the first of a series of a 'week-in-the-life' of an England Handball Regional Partners Manager we hear about a packed week for Luke Hornsley in the South East. 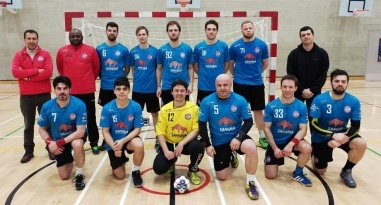 England Handball has announced a three-year deal with Kappa as its official apparel partner. 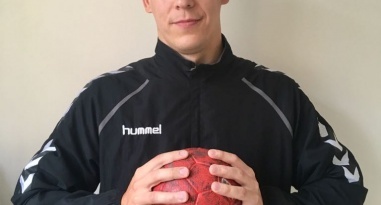 How the trainee teacher, Wolf Schneggenburger, contributed to the foundation of the British Handball Association in 1968. 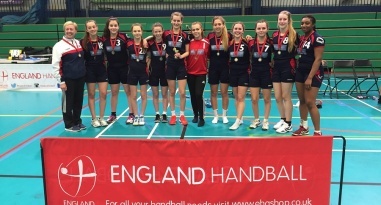 England Handball has a vacancy for a Regional Academy Manager in the South East region. 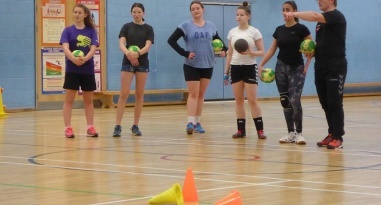 Young leaders from Rushcliffe, Nottingham and Marling, Stroud, step up to the mark to deliver handball. 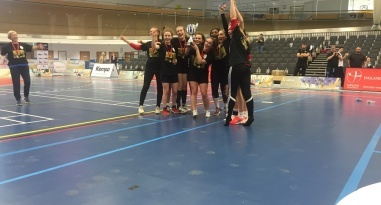 2018-19 season team registraion is now open and guidance and information documents for clubs for the 2018-19 season are now available. 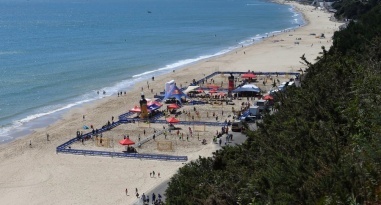 Teams from all over Europe will descend on Canford Cliffs in Poole, Dorset from 3-5 August for the British Beach Handball Championships. 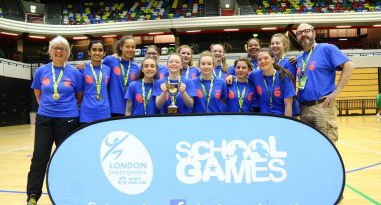 Ealing recently became the first borough to ever to win double gold at the London Youth Games, with both their girl’s and boy’s teams winning the competition. 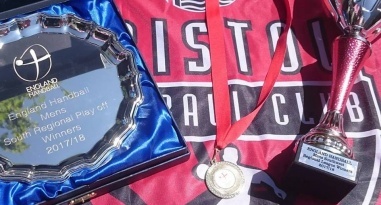 The 2017/18 season concludes with end of year awards. 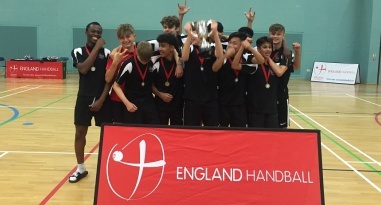 The England Handball National Schools competition continues to grow with figures for the 2017-18 season showing more teams than ever entering the tournament. 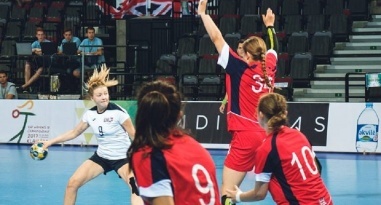 British Handball and England Handball is urging clubs and members to complete UK Sport's elite-funding consultation. 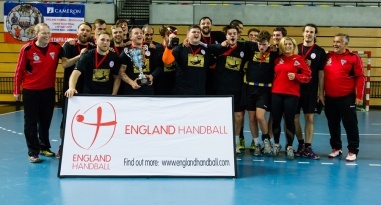 England Handball annual awards will be held this weekend. 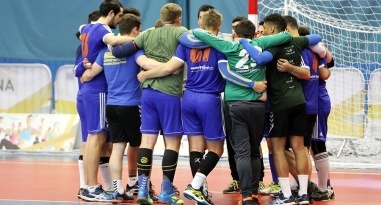 The story behind the rise of Trafford Handball Club. 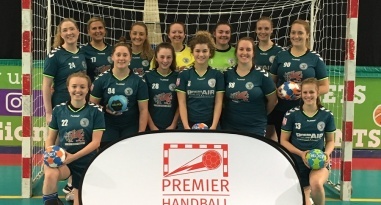 Stroud is making its mark as a hotbed of handball, with recent results causing handball fans to sit up and take notice. 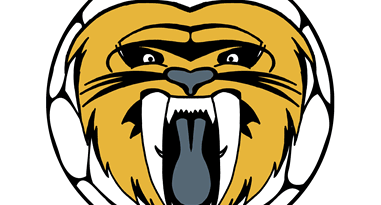 The 2018-19 season calendar and information for the upcoming campaign has been released. 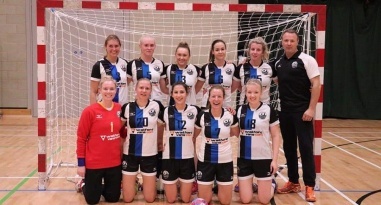 West London Eagles continued to strengthen their growing relationship with Danish club Vidar-Ulkebøl Håndbold from Sønderborg. 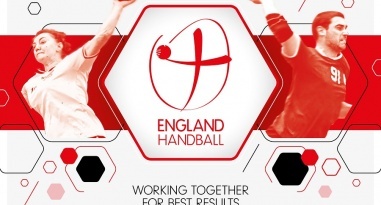 The relevant papers for the England Handball AGM that takes place at Nottingham Trent University on Sunday 24 June are available to be downloaded. 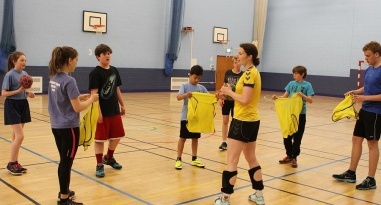 Young leaders are trained in delivering handball sessions to develop leadership skills. 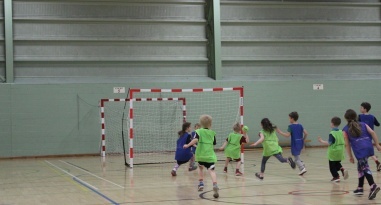 North Sefton takes to handball. 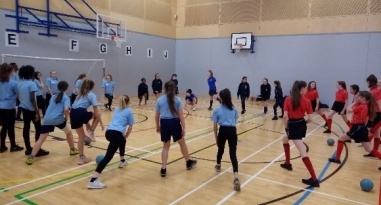 NEM Hawks creating handball stars. 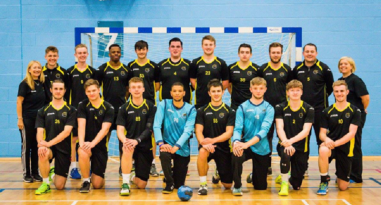 The England Handball club conference and AGM will take place on 24 June at The Teaching and Learning Building on the Clifton Campus of Nottingham Trent University. 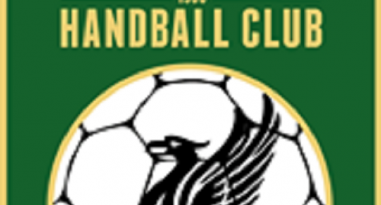 Liverpool hosts 24-team end of season tournament. 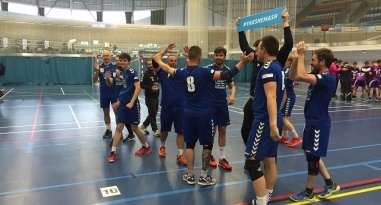 All-Scottish final sees Glasgow overcome Livingston, whilst London GD defeat Olympia for bronze medal in a nail-biter. 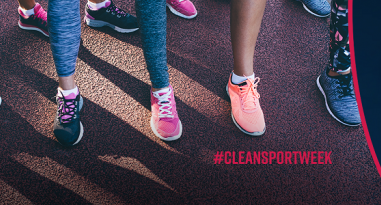 England Handball is throwing its full support behind UK Anti-Doping’s second Clean Sport Week, which launches on Monday 21 May. 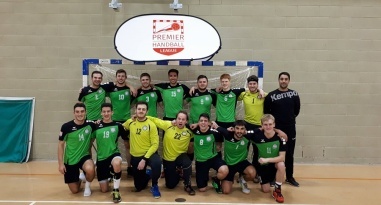 Nottingham beat Liverpool 26-22 in the final Mens’ Premier Handball League match of the season at Greenbank. 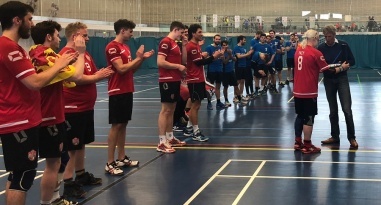 Bristol staged a second-half comeback to beat Chelsea 36-32 in the South League play-offs, and gain promotion to the National League South. 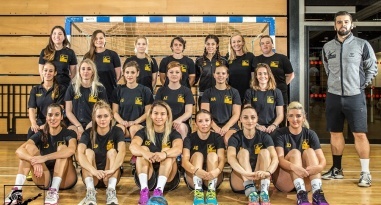 Reading Lionesses beat Loughborough University 20-13 at Derby Arena to secure their place in the Womens’ Premier Handball League. 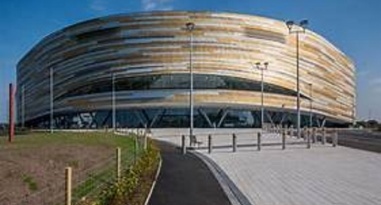 Derby Arena is the venue for this weekend’s play-off matches as teams battle it out for promotion. 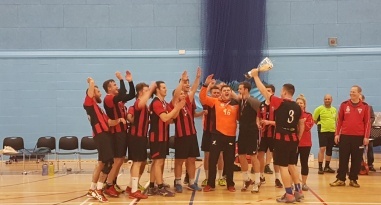 GD Men add cup to League title. 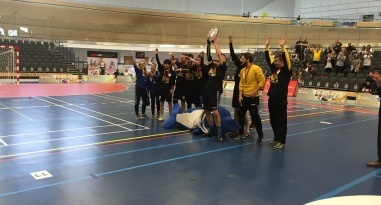 London GD beat NEM Hawks 31-24 in the Mens’ National Cup final to seal the league and cup double. 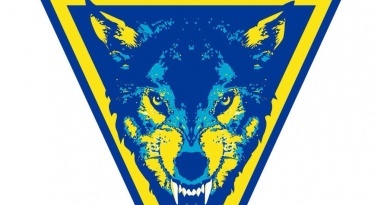 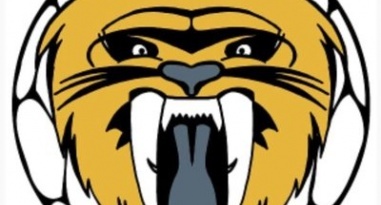 Warrington Wolves beat NEM Hawks 37-23 to be crowned Boys’ Under-19 champions. 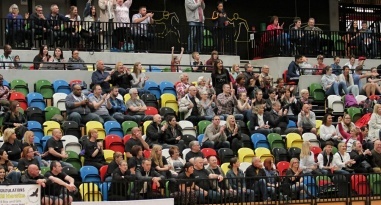 Information regarding streaming, social media, car parking, tickets and entry-on-the-day for the National Cup Finals. 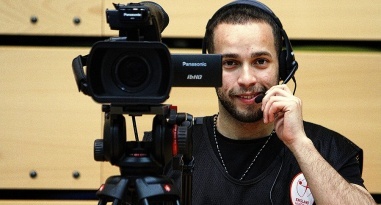 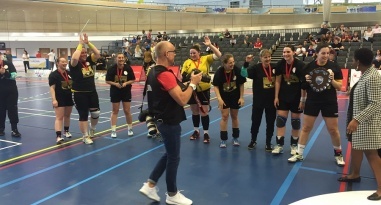 The England Handball Womens’ and Mens’ National Cup finals on 6 May will be streamed live on the BBC Sport website and on connected TV’s. 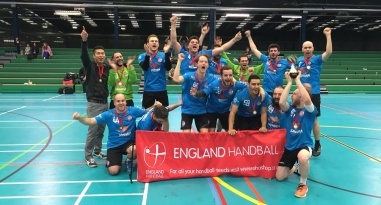 England Handball is pleased to announce that this year’s Club Conference and AGM will take place on Sunday 24 June, at a central location to be confirmed shortly. 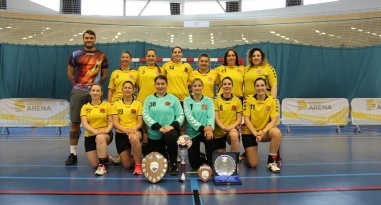 Update from England Handball Chair Tracy Watkinson. 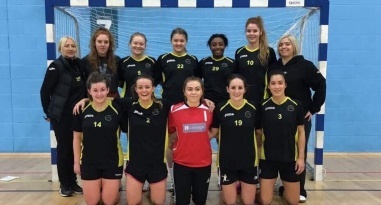 London GD booked their place in the final of the England Handball Womens’ National Cup after beating University of Bath in the semi-finals. 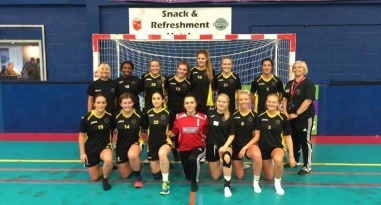 University of Bath will be bidding to pull off a giant-killing when play London GD in the England Handball Womens’ National Cup semi-finals. 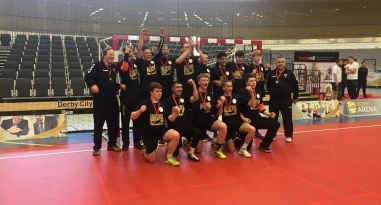 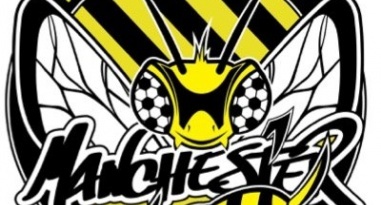 The under-19 play-offs take place on 22 April, as the teams battle for a place in the final at Derby Arena at 5 May. 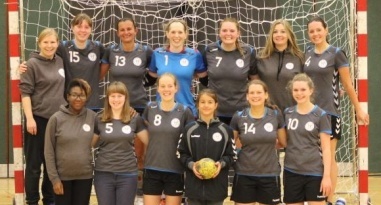 England Handball announces NEM Hawks will play in the National Cup final after the disqualification of Islington. 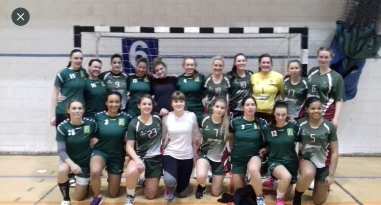 Liverpool women returned to action, and the top of the table, with a hard fought 15-11 win against Manchester. 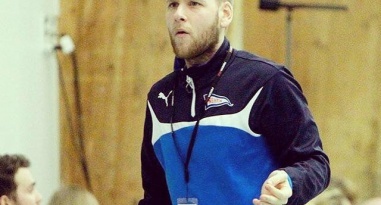 The EHF Young Coaches Workshop takes place in Szczyrk in Poland from 3-18 June. 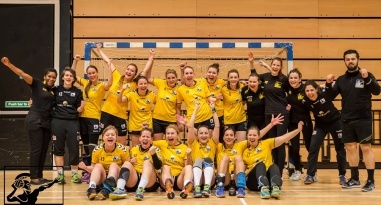 Both 2017 finalists fall at the semi-final stage. 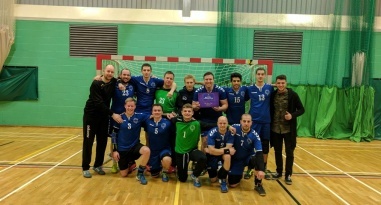 Five-times-in-a-row National Cup champions, Warrington Wolves, march on towards the Handball National Cup with semi-finals this weekend. 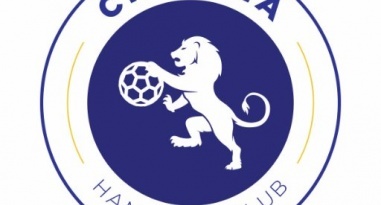 Reading Lionesses have come a long way in just three seasons. 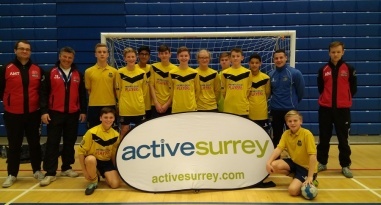 Reading Handball men’s team helped out with the running of the Surrey County under-15 Boy's Regional Finals Day. 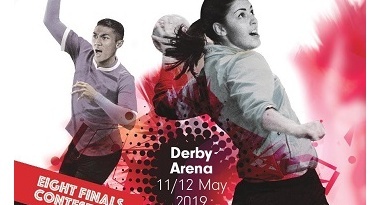 England Handball has announced that the 2018 National Finals weekend on 5/6 May will take place at Derby Arena. 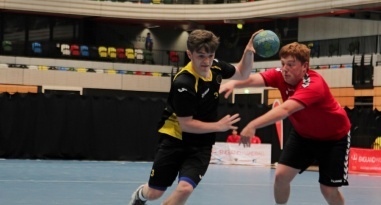 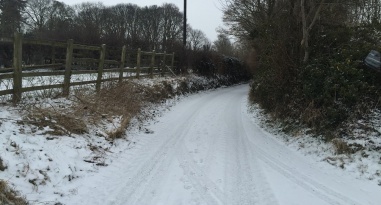 England Handball has provided advice to teams whose fixtures ae affected by extreme weather conditions. 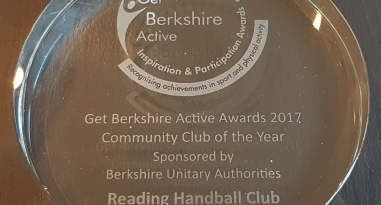 Reading Handball Club were named the Get Berkshire Active Awards Community Club of the Year 2017. 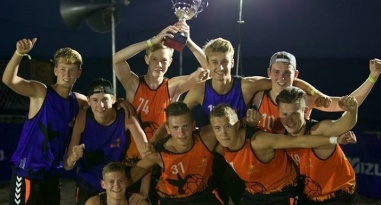 Crispin School boys’ Year 11 handball team made their mark at the prestigious Caban Cup in Poland. 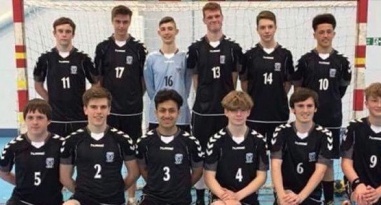 Coaches from Danish club Vidar Ulkebol took sessions with under-16 and under-19 players at Ealing and West London Eagles. 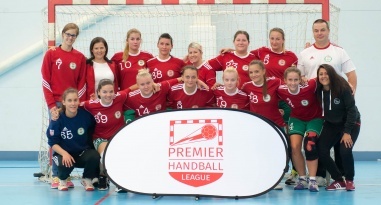 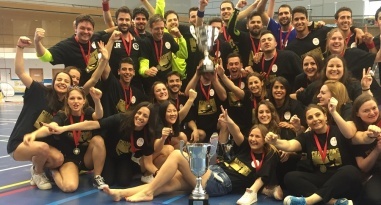 Reading Handball won 12 VELUX Champions League SELECT handballs in a competition. 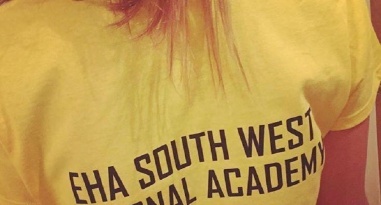 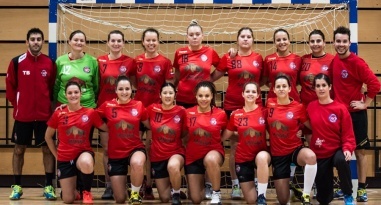 The Women’s National Shield competition continues this weekend with two north-south showdowns. 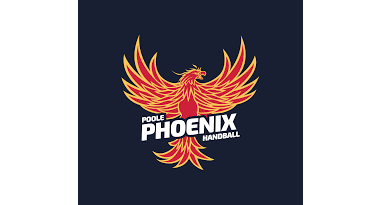 Poole Phoenix play Loughborough University, Reading Lionesses host Liverpool, and London Angels II travel to Guildford Sabres. 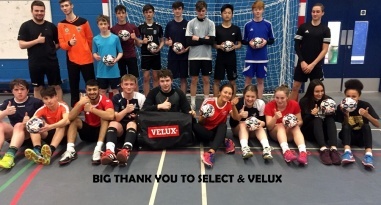 Warrington Wolves won 12 VELUX Champions League SELECT handballs in a competition. 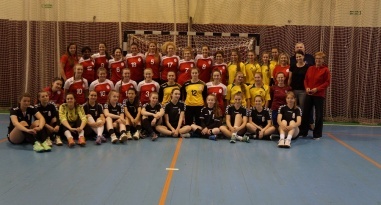 37 players attended the GB Womens' Under-18 trials on 27 January at Tryst Sports centre, Cumbernauld Scotland. 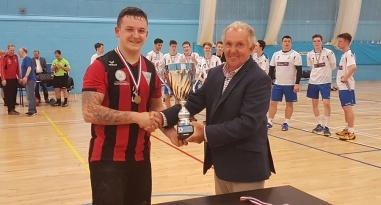 South Wales beat Stroud in the England Handball Mens’ Shield. 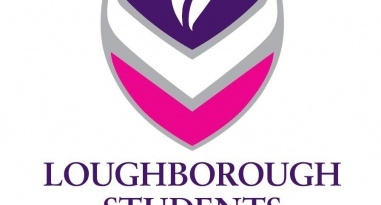 University of Loughborough won against Poole Phoenix and Guildford Sabres beat University of Loughborough II. 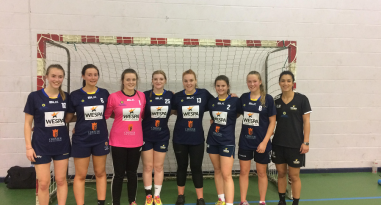 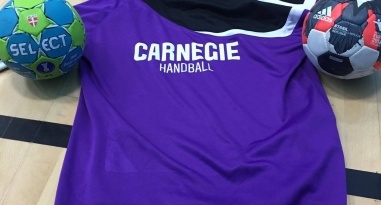 Liverpool Handball Club women’s team started their Regional League North season with a win at Newcastle. 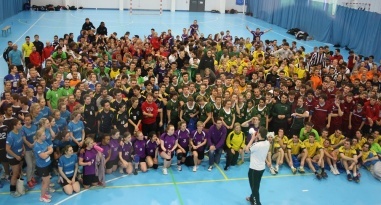 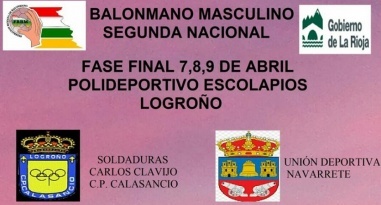 The referee exchange initiative between England Handball referees and the La Rioja Federation continues this weekend. 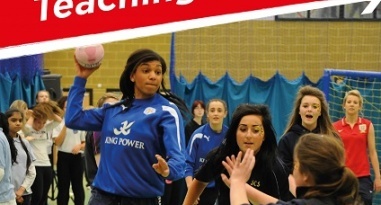 UK Coaching has worked with Sport England to produce a resource that supports coaches to understand & help young people change their sporting & physical activity behaviours. 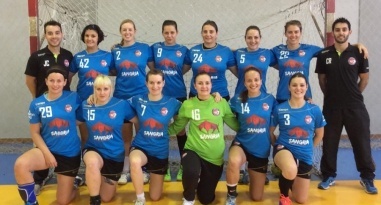 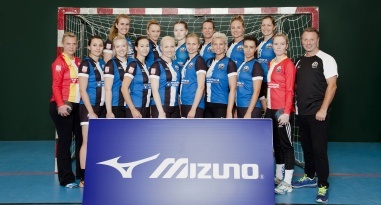 London GD women’s team are in EHF Challenge Cup action on Saturday against Lithuania's ACME-Zalgiris Kaunas. 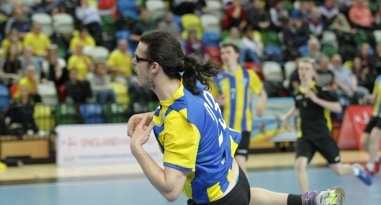 The IHF is set to run its first online seminar, looking at Rule 8. 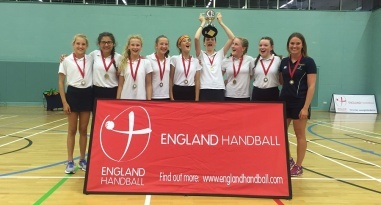 England Handball has a vacancy for a South West Regional Delivery Partners Manager. 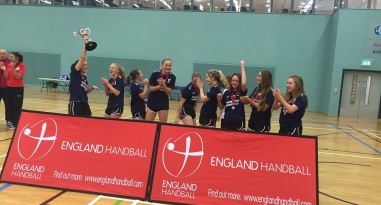 An exciting opportunity has arisen to work in the marketing and communications department of England Handball as a marketing and communications officer. England Handball Chair Tracy Watkinson has made a statement regarding the election of the Non-Executive Director post at the AGM on the 2 September 2017. 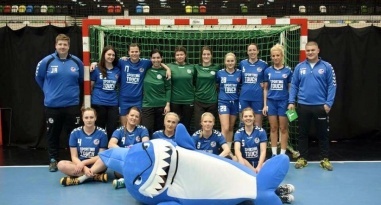 “Go Vikings! 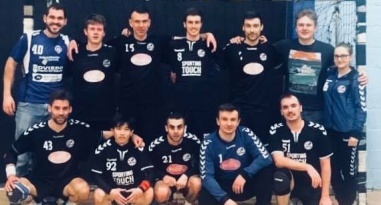 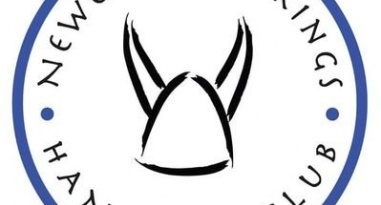 An Officially Incomplete History of Handball in Newcastle and North East England” has been published to mark Newcastle Vikings' fifth anniversary. 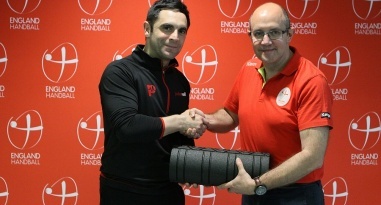 England Handball has confirmed the departure of directors Geoff Woodall and Bill Baillie following the AGM at the beginning of September. 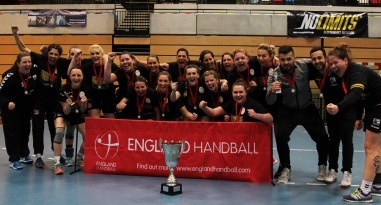 England Handball Chair Tracy Watkinson writes her regular communication to the handball membership. 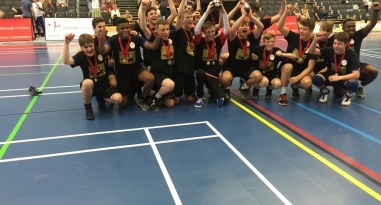 England Handball is looking to appoint a National Performance Manager who will lead and deliver England Handball’s Talent Pathway programme. 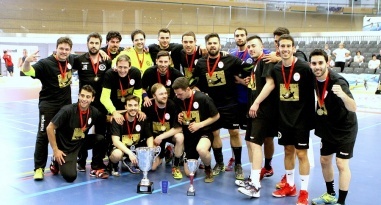 The British Handball Association has announced that the 2017/18 Men’s and Women’s British Handball Championships will take place at Oriam on 19 and 20 May 2018. 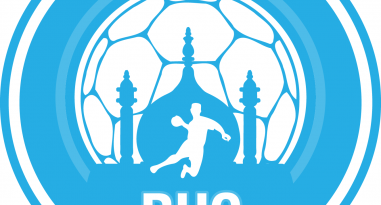 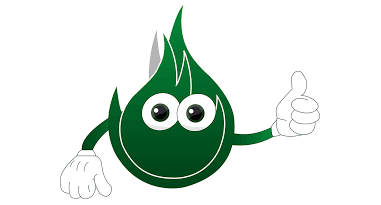 Team entry for the University competition is open. 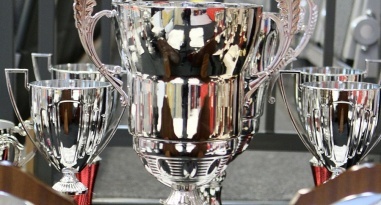 The deadline for entries 29 September 2017. 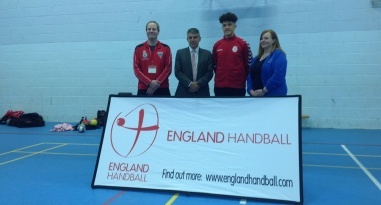 Tracy Watkinson is the new Chair of England Handball, while Chad Ehlertson has been voted onto the Board. 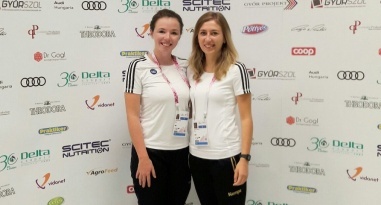 British Referees Alysha Martin and Andrea Hesse travelled to Gyor, Hungary to officiate in the European Youth Olympic Festival. 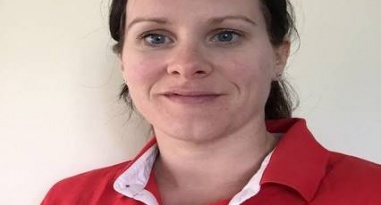 Holly Lam-Moores has stepped down as GB Under-17 women’s coach for personal reasons. 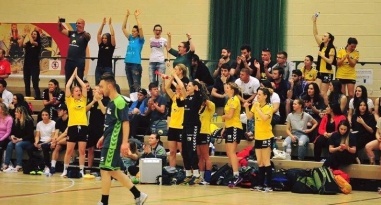 London Angels Handball Club is looking for a new coach to train its adult Premier Handball League and Regional Handball League teams (Women). 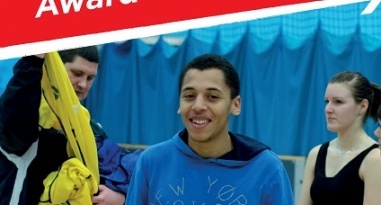 MP for Manchester Withington, Jeff Smith, met rising handball star Sebi Hesk at Parrs Wood High School. 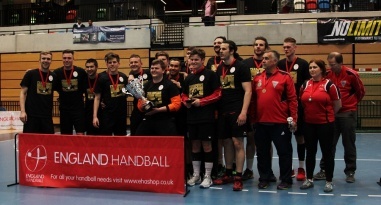 Team registration has opened for a number of England Handball leagues. 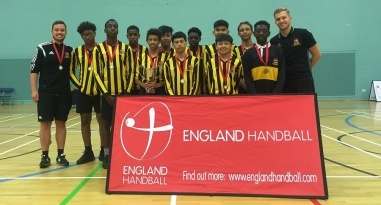 England Handball has recently announced dates for 1st4Sport Endorsed Level-1 Award in Coaching Handball courses, in Wokingham, Barking and Apsley. 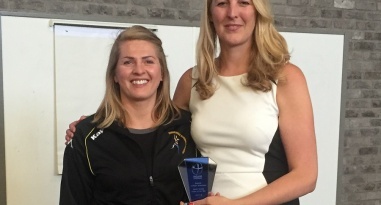 The Club Conference was held at the Tennis Centre at Loughborough University on 17 June 2017. 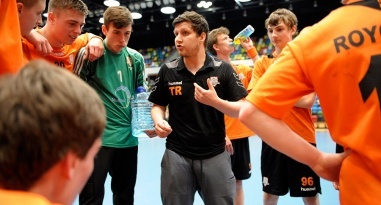 A Level-2 Award in Coaching Handball course will take place in Chester, starting in July. 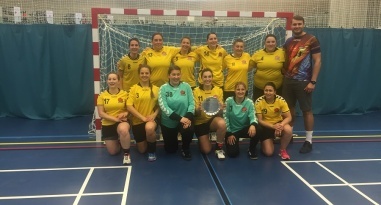 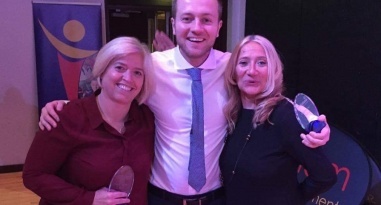 Female handball coaches in England are blazing a trail, as shown by NEM Hawks men’s team, coached by Donna Hankinson and Sue Whitehead, reaching the England Handball National Cup finals. 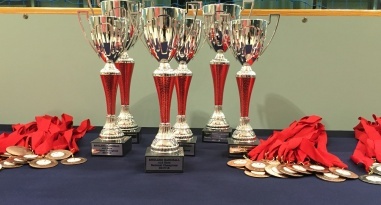 Tickets for the England Handball National Cup Finals on 21 May at the Copper Box Arena are £3 per person. 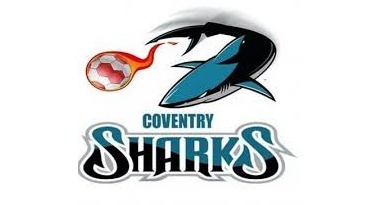 Under-18s go free. 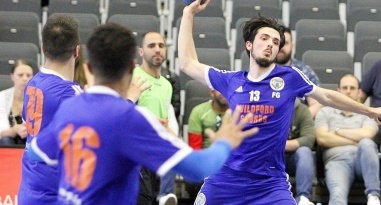 GLL has apologised after a booking error led to England Handball having to move the date of its National Cup Finals at the Copper Box Arena to 21 May from 20 May. 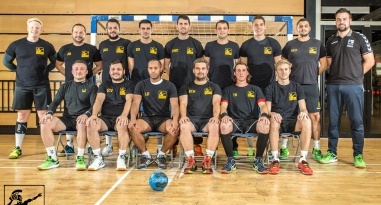 London GD men are playing an international friendly against Dutch club KRAS Volendam at Medway Park on Saturday 10 June 2017. 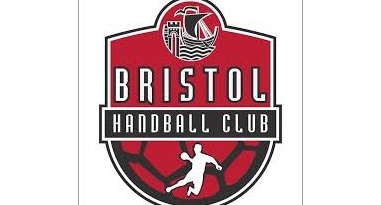 The British Handball Association and England Handball are seeking an experienced administrator. 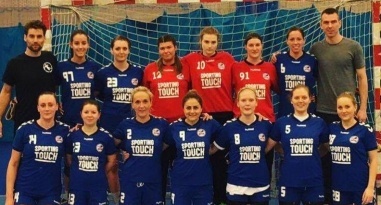 Reading Handball mens’ and womens’ teams have both made the League Cup finals, while the club has received a Sport England grant to set up a junior section. 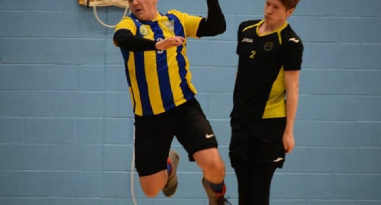 Warrington Wolves and NEM Hawks will meet in an all-north-west England Handball Mens' National Cup final. 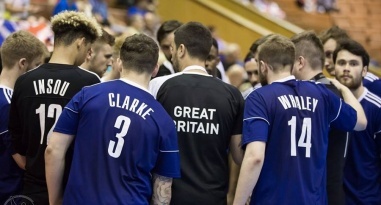 Four England Handball referees will continue their development when they referee in the ‘Last-four’ tournament in Spain. 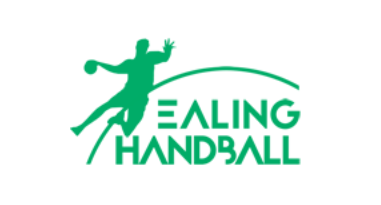 England Handball has a vacancy for a South East Regional Delivery Partners Manager. 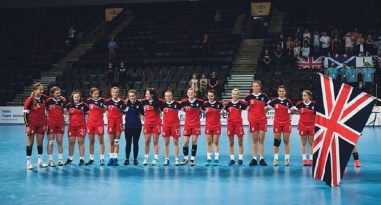 GB Women staged a fantastic comeback in the second of their friendlies against Belgium to go within seconds of taking victory, eventually drawing 30-30, after losing their first friendly 33-24. 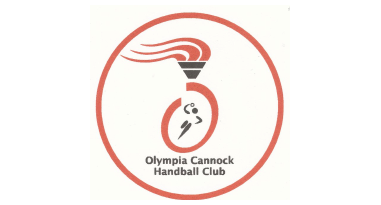 Shropshire handball and BK72 from Cannock played each other in the Girls’under-15 North tournament at Telford. 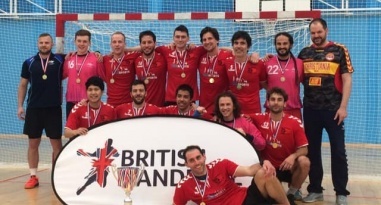 England Handball CEO David Meli and National Performance Manager Mark Hawkins appeared on the Islam Channel's Sports Weekly to talk handball. 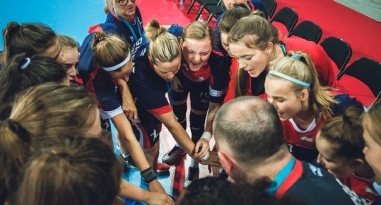 GB Women’s team Head coach Thomas Brønd has selected a team including a number of young players for two friendlies against Belgium. 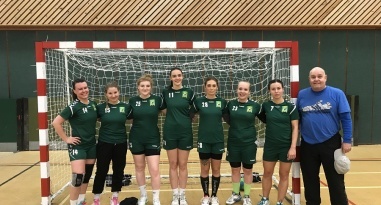 Current England Handball Women’s National Cup holders Olympia booked their place in the semi-finals with a second-round victory over Peninsula. 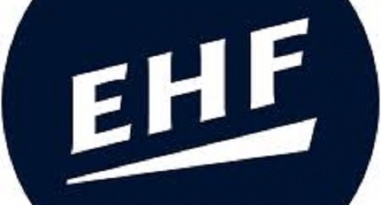 The Extraordinary General Meeting of the EHA will now take place at the Tennis Centre at Loughborough University. 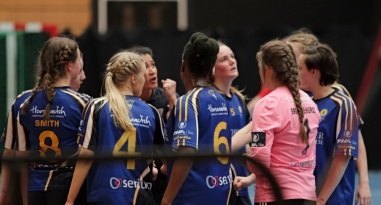 On International Women's Day Lena Tyter blogs on her coaching journey and her advice for aspiring coaches. Oxford University have been the surprise package of the England Men's Handball National Cup this season, having reached the quarter-finals so far. 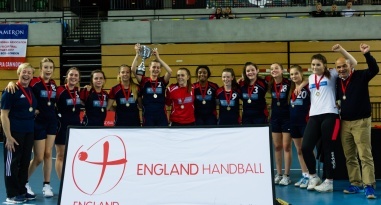 England Handball has an exciting vacancy for a Coaching and workforce Development Administrator.